Serena Williams claims she is the victim of "discrimination" by US doping chiefs who are testing her more than other players. 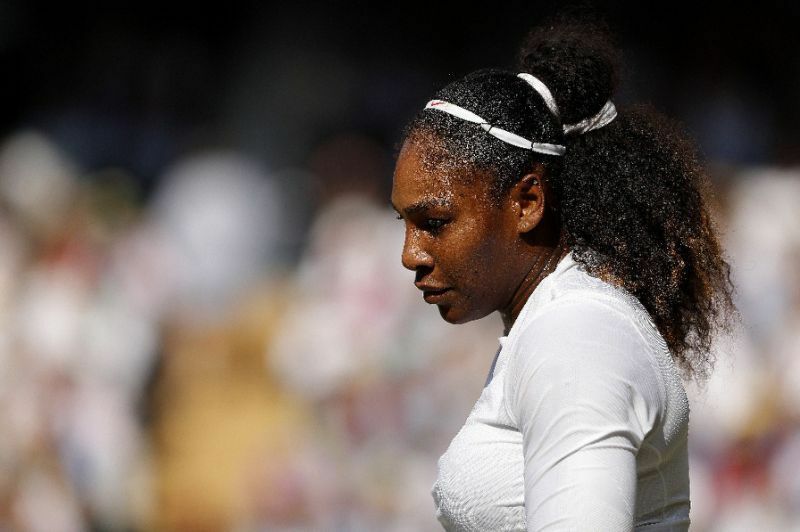 At Wimbledon Williams slammed "shocking" treatment over excessive targeting from testers in the run-up to the second Grand Slam of the season.And in a tweet on Wednesday the 23-time Grand slam winner reignited the discussion. 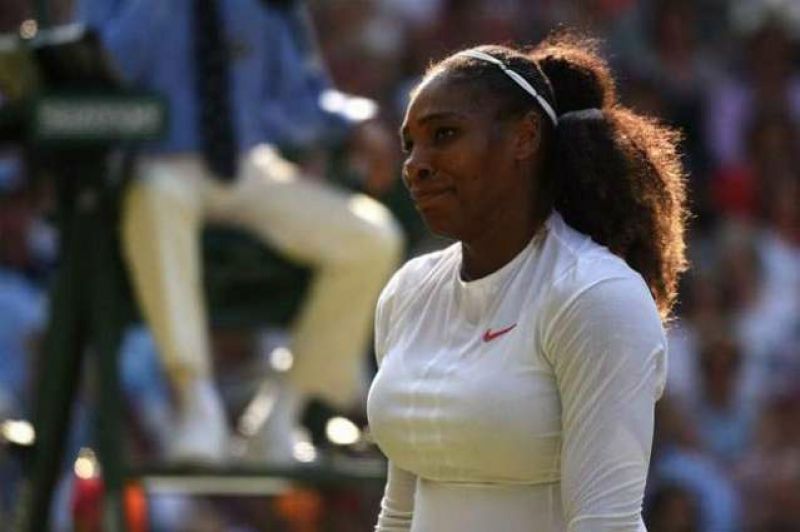 ".....and it's that time of the day to get "randomly" drug tested and only test Serena," she posted on her official Twitter page. unannounced test in June where the tester refused to leave her Florida house.Williams said at the time she had been tested five times on June, compared to one or none from some of her compatriots.Athletes returning from a long absence are often the subject of repeated drug tests, as they are seen as part of a higher-risk category than athletes in the flow of regular competition.